Add hazelnuts to blender and process until you get a sticky dough, almost to a nut butter stage. 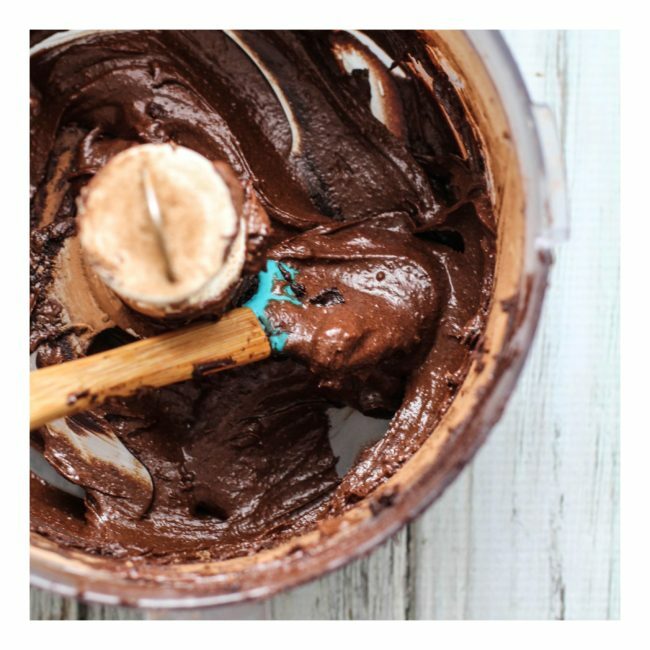 Add the rest of the ingredients and process until you get a smooth, creamy, thick chocolate spread. It’s that easy! Enjoy straight from the jar with the biggest spoon you can find. YUUUUMM!